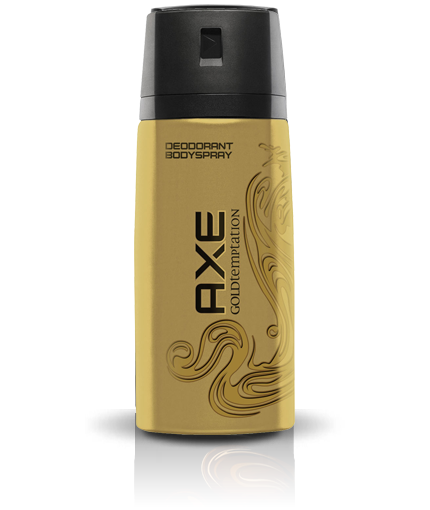 Axe Gold Temptation deodorant body spray helps you impress lots of people around you as it comes with a sensual and tempting smell which makes you look more attractive. Also, this Gold Temptation body spray leaves you energized with its top citrus notes. The fragrance is of the Fresh family and also contains aromatic compounds like chocolate and amber. Just read the highlighted below specifications which will surely let you go for it. We Decus.pk are one of the well-known and leading authorized wholesale dealers and retailers handling a wide range of perfumes, deodorants and all other cosmetic products. Also, we make you enable to find your desired brand at the most affordable price with ease. We are offering 100% original and exclusive quality range of perfumes, deodorants and numerous other products online at unmatched prices like nowhere else. Making customers satisfied is our first and foremost priority. We strive to provide quick and excellent service to all our valued customers as we never compromise on quality and satisfaction. In case you have any questions or concerns, please feel free to ask we will always be willing to help you in a better way. Moreover, we buy or import products directly from top-tier manufacturers that is why we do not allow anyone to sell their products on this website as far the quality is concerned. But when it comes to buying products in bulk even at a lower price, we have got you covered.